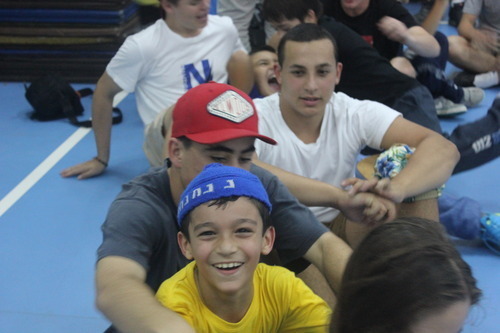 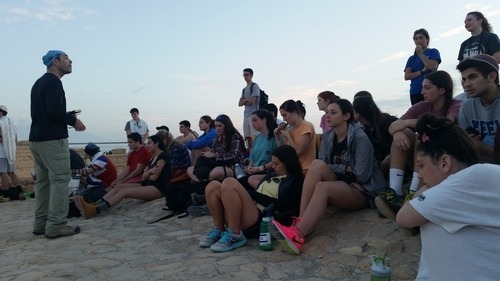 Yossi made sure that Weber was pumped for their first tiyyul to Tel Gezer! 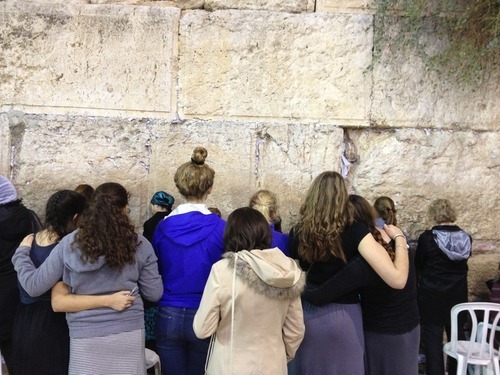 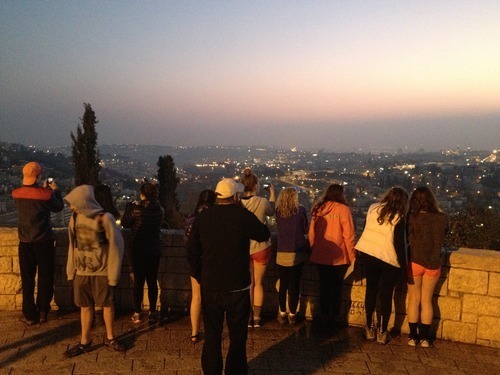 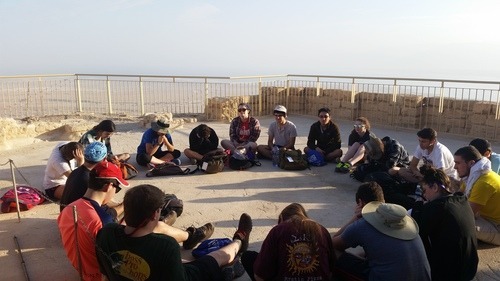 Students later that week scaled Masada for an early morning service and learning! 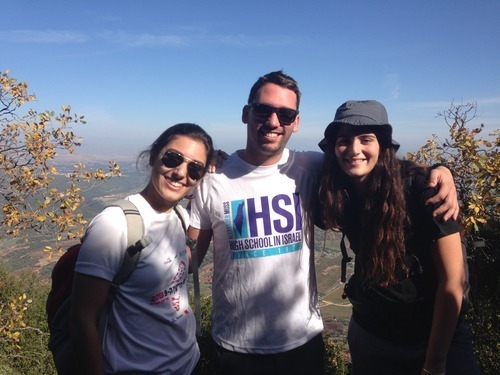 December Session students hiked up Mt. 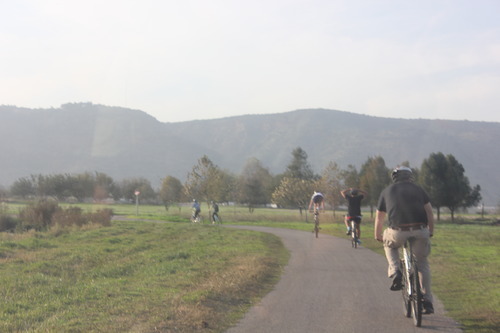 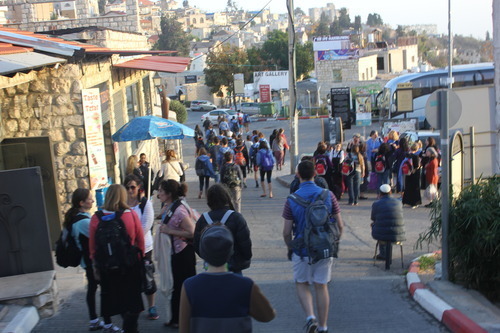 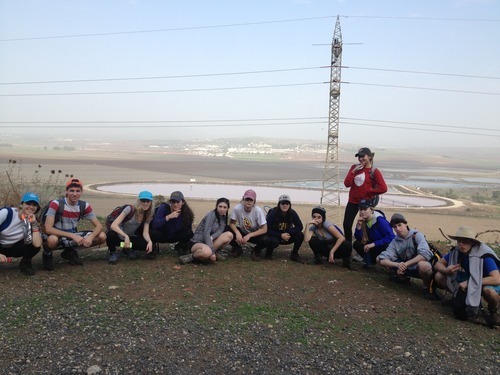 Gilboa before traveling south for their first glimpse of Jerusalem! 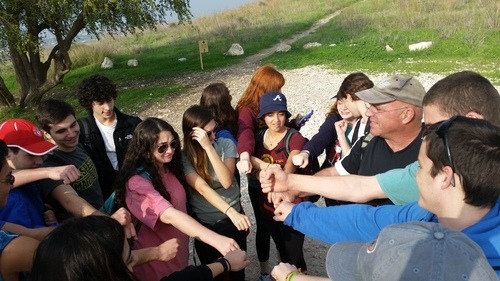 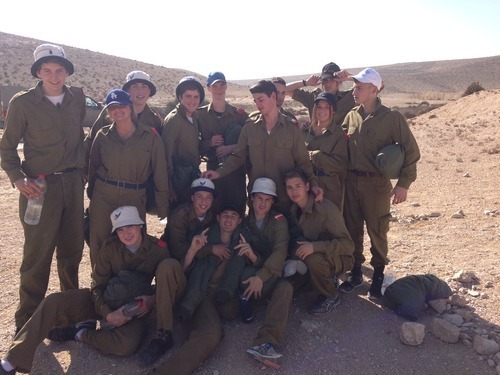 Bialik students spent last week hiking Mt.Meron and toughing it out in the desert at Gadna, a pre-military prep course!